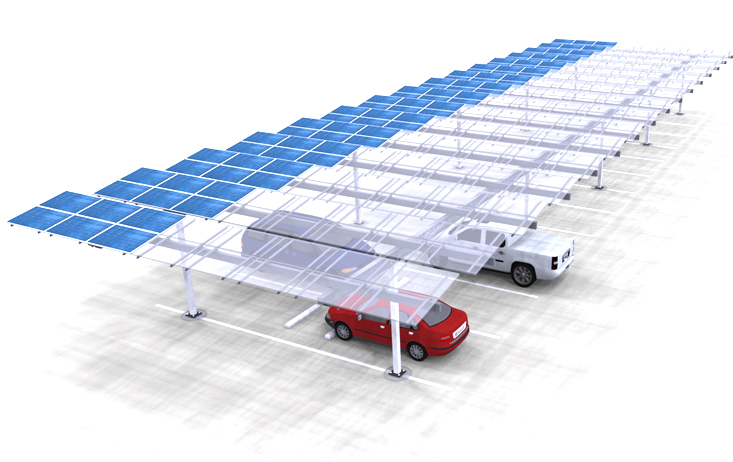 Solar Carports — Carport Structures Corp. 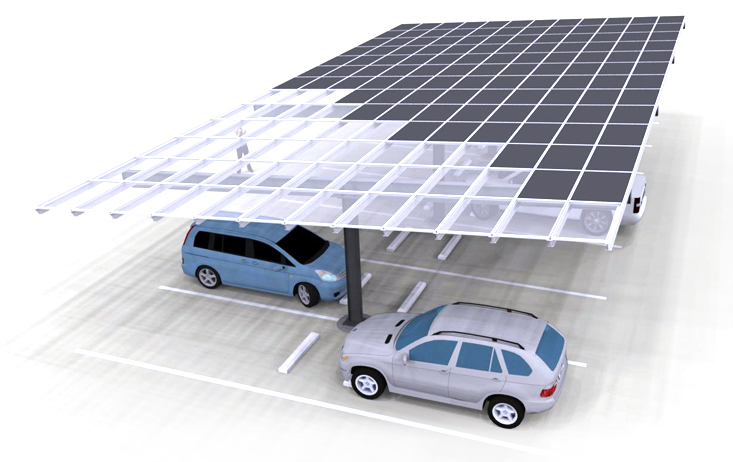 This solar ready carport is configured with two columns every bay " two car spaces" and comes complete with 16gage z racking pre-punched with the hole pattern to match the solar module you have selected. 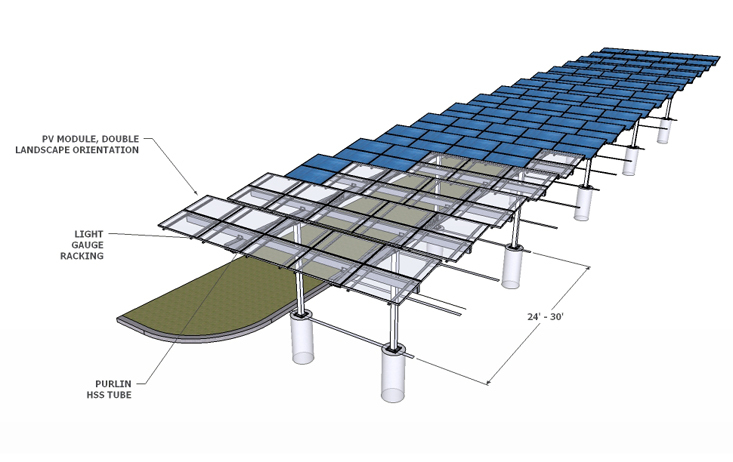 This solar ready carport is configured with two columns every bay "four car spaces" and comes complete with 16gage z racking pre-punched with the hole pattern to match the solar module you have selected. 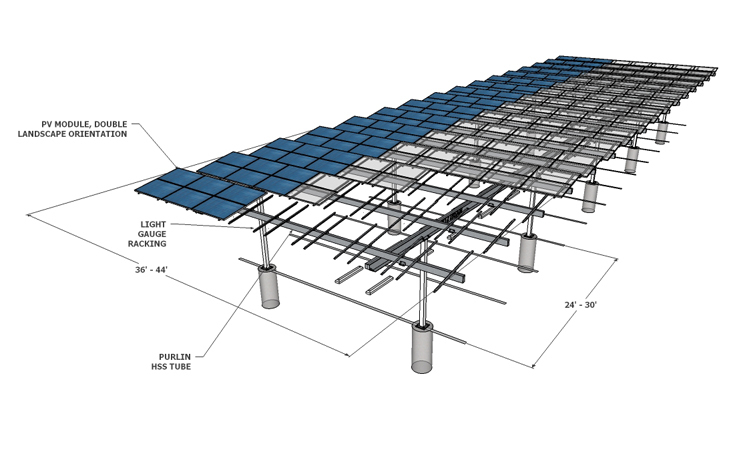 This solar ready carport is configured with Three columns every bay "four car spaces" and comes complete with 16gage z racking pre-punched with the hole pattern to match the solar module you have selected. 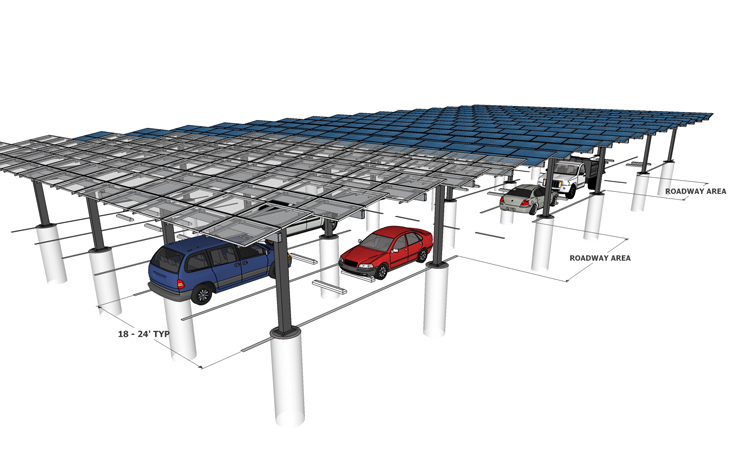 This solar ready carport is configured with one column every bay " two car spaces" and comes complete with 16gage z racking pre-punched with the hole pattern to match the solar module you have selected. 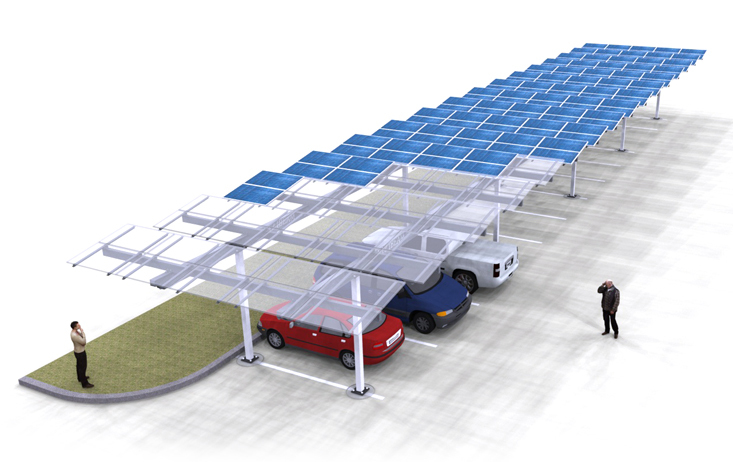 This solar ready carport is configured with one column every bay " four car spaces" and comes complete with 16gage z racking pre-punched with the hole pattern to match the solar module you have selected. 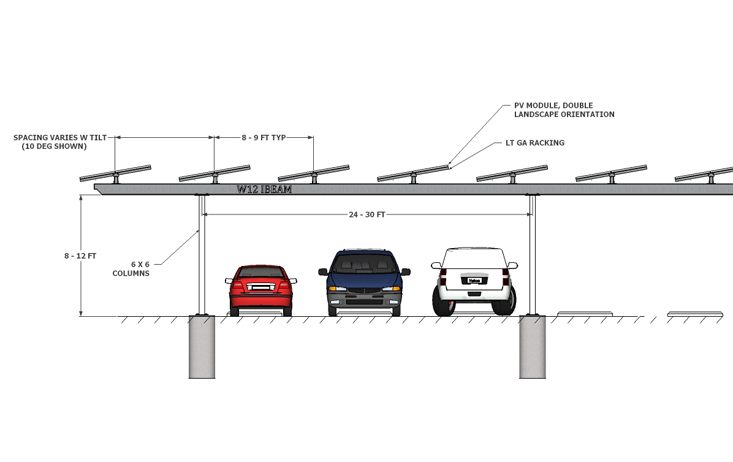 This solar ready carport is configured with Two column every bay " two or three car spaces" and comes complete with 16gage z racking pre-punched with the hole pattern to match the solar module you have selected. 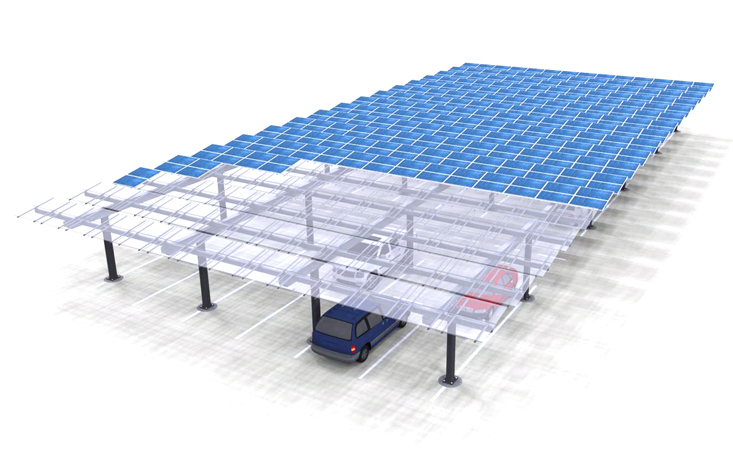 This solar ready carport is configured with Two column every bay " four car spaces" and comes complete with 16gage z racking pre-punched with the hole pattern to match the solar module you have selected. 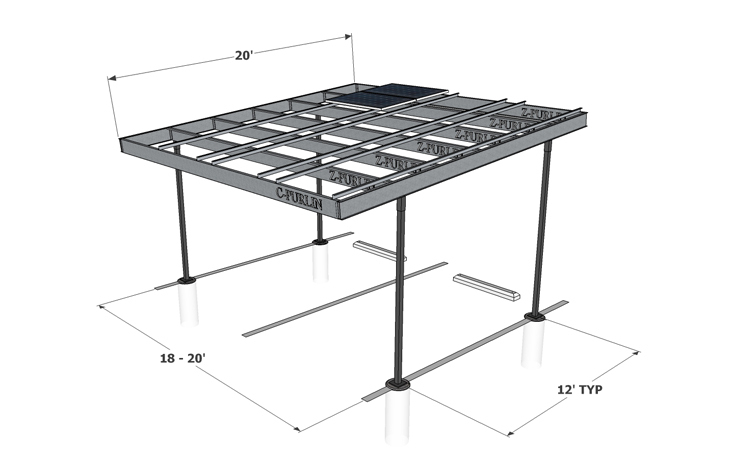 This solar ready carport is configured with Two column every bay and comes complete with 16gage z racking pre-punched with the hole pattern to match the solar module you have selected.